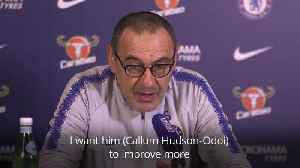 Maurizio Sarri has reportedly told Chelsea’s board who to sign next after Gonzalo Higuain completes his move to Stamford Bridge. 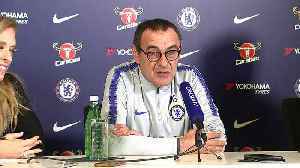 The post Sarri to axe Chelsea favourite in bid to land £45m Serie A star appeared first on teamtalk.com. 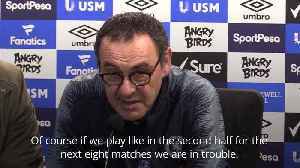 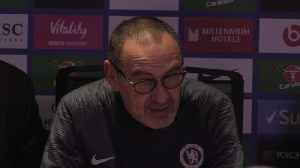 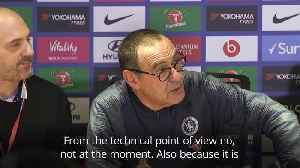 Arsenal 2-0 Chelsea | Sarri Is Stubborn! 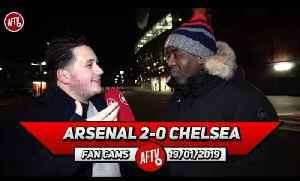 (Ft 100 Pct Chelsea) SUPPORT THE AFTV ROAD TO 1 MIL SUBS : https://goo.gl/Zq9NcA AFTV SHOP: http://goo.gl/rin8oW INSTAGRAM:..